At Blaze Boilers & Fires we offer central heating boiler installation, servicing, repair and Annual Service Agreements, complete new systems and power flushing. We also offer gas and electric fire supply and or installation as well as gas cooker installations. All Installations are carried out by our own fully qualified personnel, our work is guaranteed and fully insured. We have been operating for over 15 years. 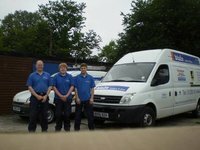 We do have an apprentice program and recruited our latest addition in September 2011. He came on the day agreed, on time & immediately started working. Explained everything he was doing & why. Left everything in place & cleaned up very well. A very pleasant person to be in my house & have & feel very confident in him & in his workmanship. First approached for quote in February. 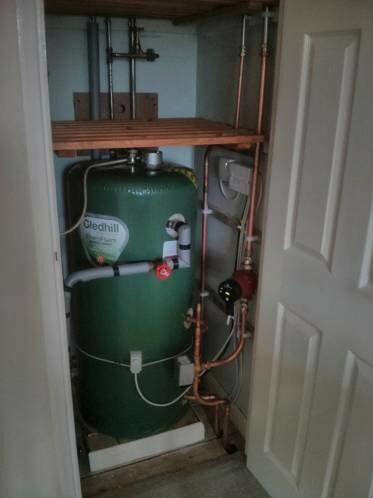 Quote received 2 days later agreed start date for May to have new gas boiler, hot water tank. Turned up on time/date agreed & all work done within stated time, to a very high standard. Very clean & tidy. No mess of "bits" left behind. All rubbish removed. 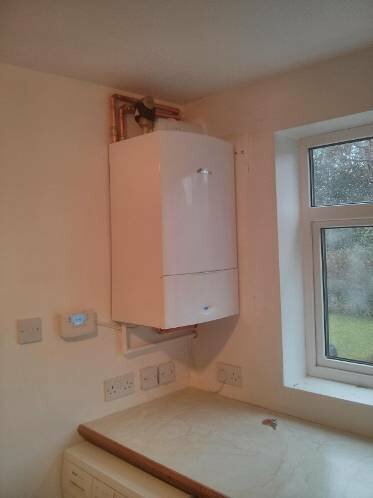 Blaze Boilers supplied & fitted a new combi boiler for us. We are very happy with the job done. Polite, professional and knowledgeable. Very tidy and diligent. Highly recommended. Excellent solution to a tricky problem. Standard of work and service of the highest quality. Could not fault workmanship, price or promptness. Whole job took three days - very good. Efficient, clean - great job. I have no hesitation in recommending Blaze Boilers & Fires - efficient, clean - great job. Have always used Blaze for all our boiler servicing etc. 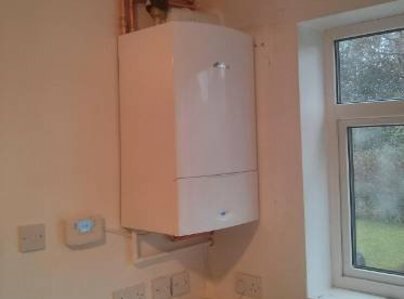 This work was to install a new more efficient boiler. Very tidy workmanship as always. Very happy with the work carried out. 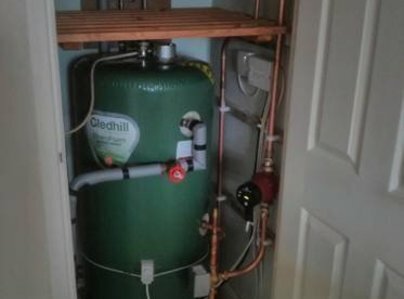 Had a new boiler fitted by Ian back in March. He was extremely professional, work was of great quality and would highly recommend this company. First class service, very helpful.